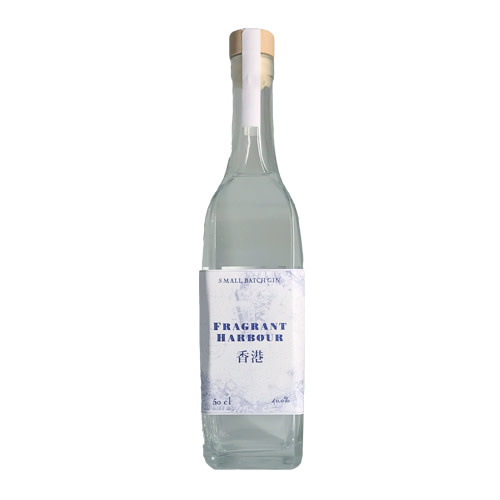 Crafted using Hong Kong botanicals, Fragrant Harbour small batch gin marries centuries of distilling tradition with exceptional flavours from the Orient. Notes of bergamot, dried mandarin peel (chen pi) and Chinese cinnamon balance perfectly against a headline of juniper. 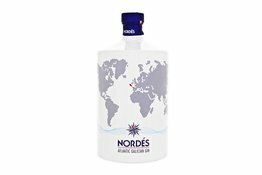 This versatile small batch gin is an ideal cocktail base or a noteworthy accompaniment to tonic. - Mediterranean Style with 4 principal botanicals: basil, thyme, rosemary and the Arbequina olive. Nordés is pure Galicia. Its personality, its taste and its aromas transport us to the freshness, the simplicity and the approach to life of the people of Galicia.